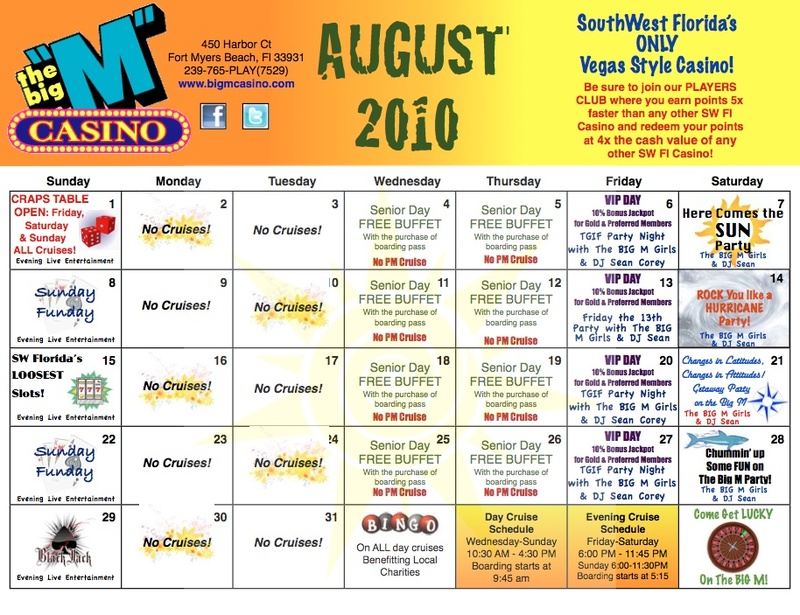 Fort Myers Beach Casino Cruise Events Calendar: August – Mark Your Calendar! Holy COW! I forgot to mark down the Big “M” Casino events that I wanted to go to. Have You Ever Wanted to Win a Cruise? 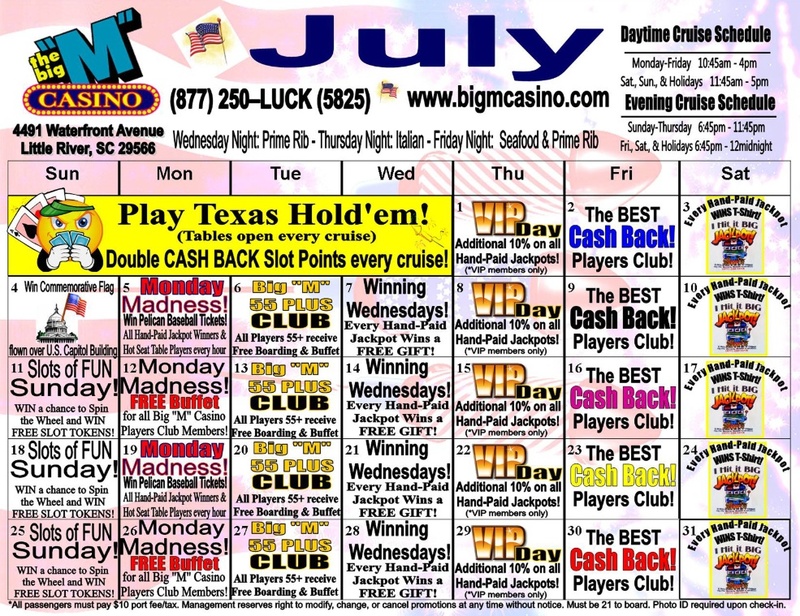 You can win a cruise from the Big “M” Casino! 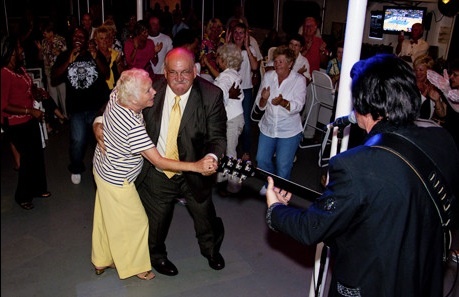 Myrtle Beach Casino Cruise Events Calendar: Fun Every Day of the Week! 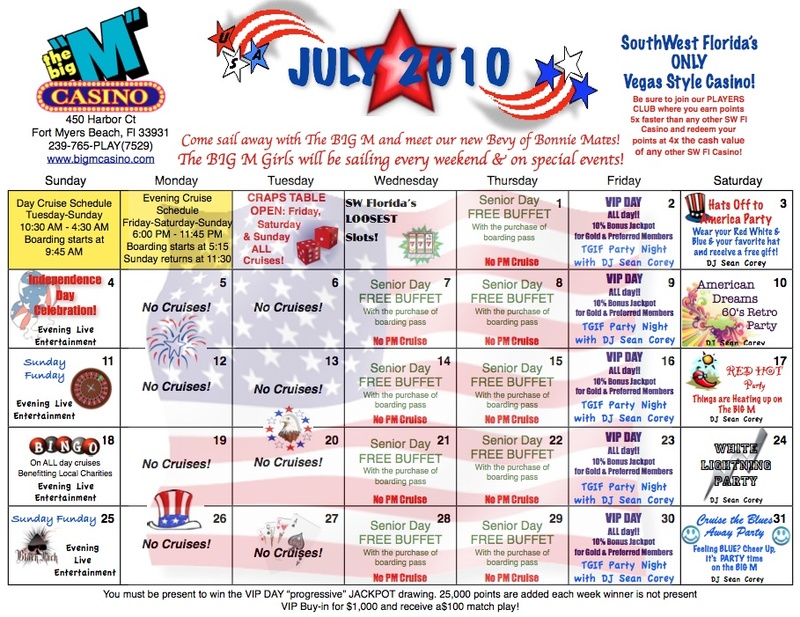 …the events calendar for your favorite Big “M” Casino Cruise. 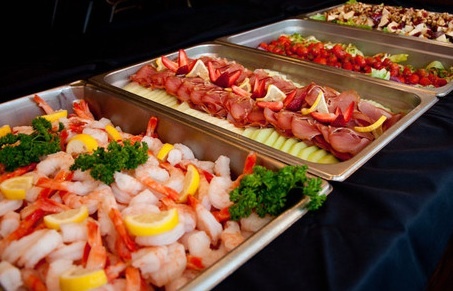 Fort Myers Beach Casino Cruise Events Calendar: Things You Aren’t Going to Want to Miss! I’ll let you in on a few of our upcoming events! 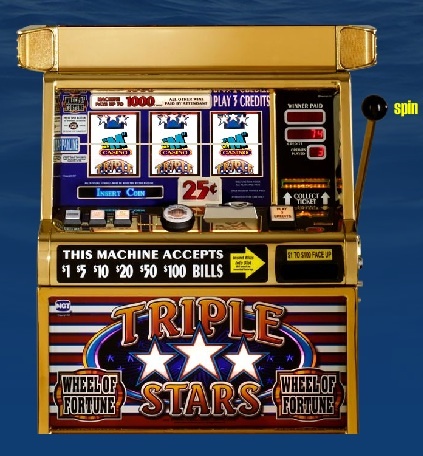 Do You Want To Have the Best Casino Cruise Ever? It’s as simple as following a few quick tips. Keep in Touch and Stay Updated With These Myrtle Beach and Fort Myers Beach Attractions! 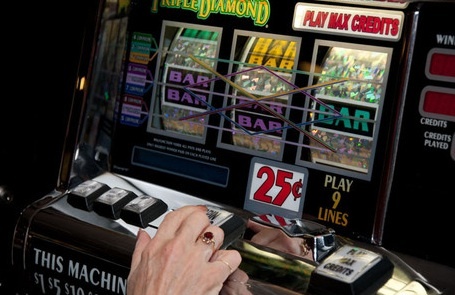 it’s important to fill us in with what your experience was like on-board the casino cruise. but there are only a few unique ones you would want to make multiple voyages to. 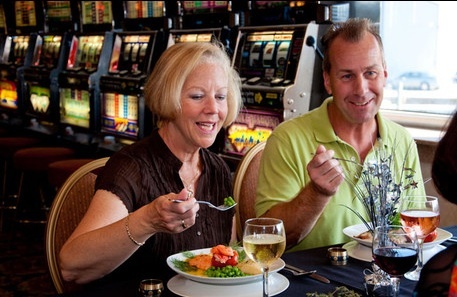 Take Advantage of the Deals Your FL Casino Cruise and SC Casino Cruise Offers! make our guests our priority and make sure that they get the most of their time on our cruise.